Welcome to 2014 and January's issue of the Dereila Nature Inn newsletter. 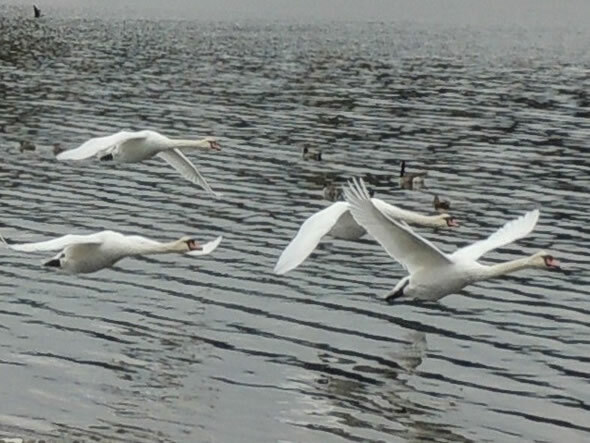 Graceful Mute Swans in flight help us bring in the New Year. 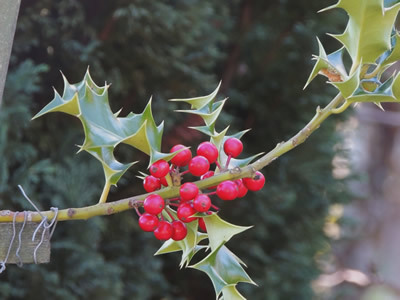 Happy New Year everyone, and welcome to the latest issue of Whispers, the newsletter of the Dereila Nature Inn - your virtual nature centre. 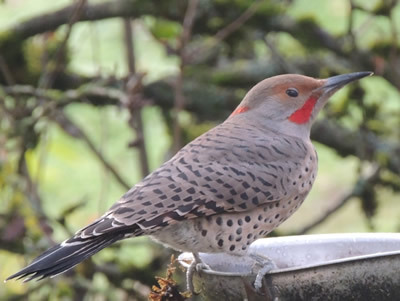 We start the year off with lots of nature photos, some trivia, a caribou joke, information about upcoming nature celebrations and some tips for birders. We hope you have had a joyful holiday season and we send warm wishes to you all for a prosperous and peaceful 2014. What is the official national tree of the United States? 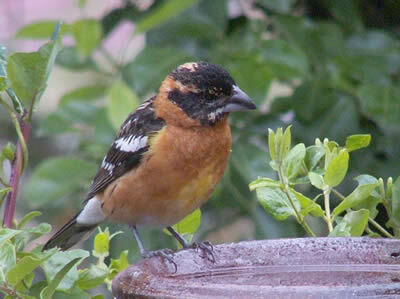 We have added two more pages to our series of bird photo and info pages. We hope you enjoy the fantastic nature photographs that have been submitted to us. from Judy Howle, Columbus, Mississippi. 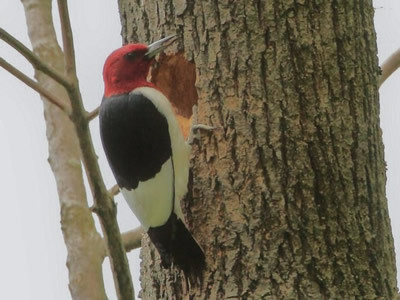 A Red-headed Woodpecker at its hole, from Herman Veenendall, St. Mary's, Ontario. 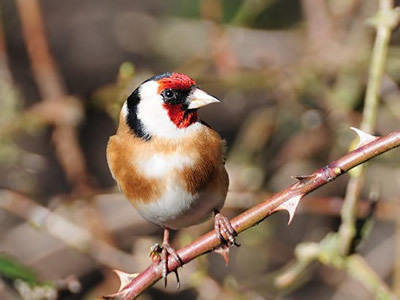 This European Goldfinch comes to us from Eileen of West Lothian, Scotland. 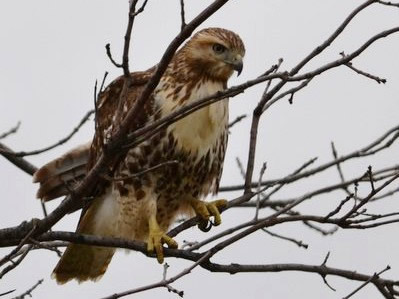 This Rough-legged Hawk was spotted by Rosemary O'Connell, Ottawa, Ontario. 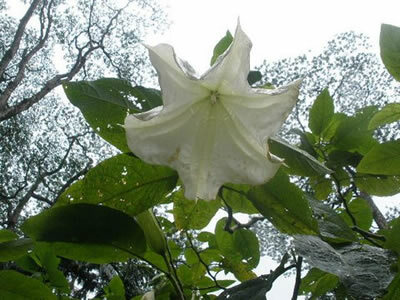 This fragrant Brugmansia was taken in sunny Hawaii by Albertina Pianarosa, Ottawa, Ontario. these wonderful photographs for us to all enjoy. 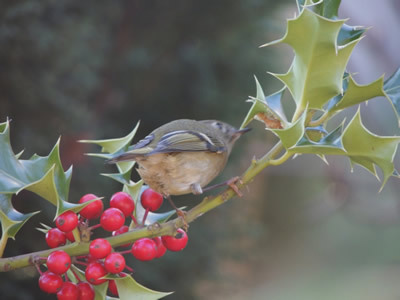 Birds need a source of clean, fresh water all year round. This month's featured page is called Water Tales - Birds and Water and features dozens of images of all kinds of birds enjoying their water. You can visit the page by clicking here. In this month's wanderings we head out in the snow. 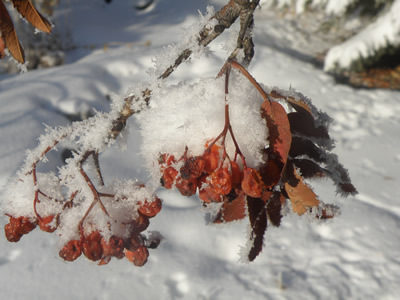 in the cold weather, but for now they are draped in a winter's cloak. What do you think would be a great caption for this photo of these two Red-breasted Nuthatches? As usual, we've given you a couple of inspirational ideas. 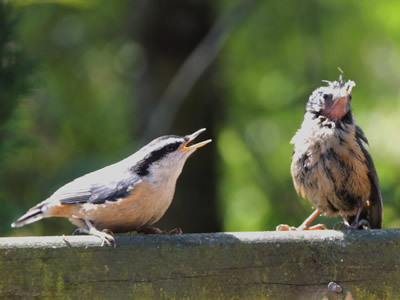 Number one: "Are you sure you're one of us, a nuthatch?" Number two: "I think you need a bit of a brush up." 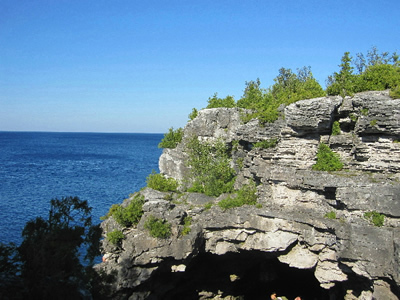 Frank and Sandra Horvath or Grimsby, Ontario, take us to Georgian Bay near Tobermory, Ontario. Georgian Bay is a large bay of Lake Huron, one of North America's Great Lakes. 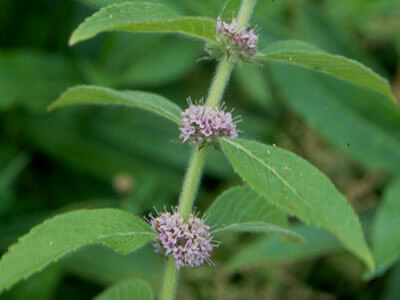 Field Mint has the scientific name of Mentha arvensis. The genus name, Mentha, is in honour of Minthe, a nymph of Greek mythology who was obsessed with Pluto, the ruler of the underworld, and his golden chariot. Pluto's wife, Persephone, was jealous of Minthe and changed her into a mint plant. 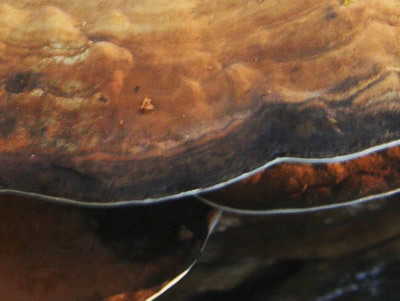 The species name, arvenis, means "of cultivated fields." It was autumn and a young caribou asked his elder what kind of winter it was going to be. Unfortunately, the elder had never been taught the old secrets and didn't know. Nevertheless, he said that the winter was probably going to be cold and they should collect wood. Suddenly he had a great idea and phoned the Weather Service. "Is the winter going to be cold?" he asked. "It looks like it's going to be," the weather reporter responded. 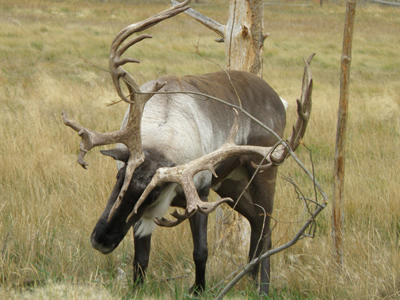 So the elder caribou told the entire caribou herd to gather more wood. "Collect every scrap of wood you can find," he told them all. Two weeks later the elder called the weather service again. "Are you absolutely sure that the winter is going to be cold?" he asked. "How can you be so sure?" the caribou asked. The weatherman replied, "Because the caribou are collecting wood like crazy." "Some of these bits of wood are awkward." We would like to remind all you bird lovers just how important water is for birds, even in the winter. Keep those dishes full of fresh, clean water. Here's a simple tip to help you get some good bird photos. 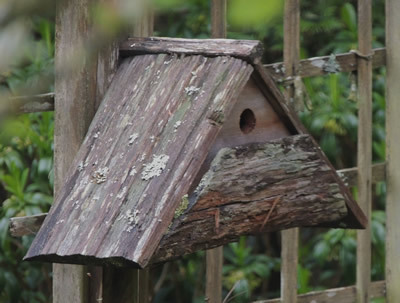 Simply secure a small branch or twig to your bird feeding station. One with berries on it will add a bit of colour. You might have to remove a leaf or two to make room for a small bird. Spread a little peanut butter on the underside of the leaves, out of sight if possible. The birds soon find this new source of tempting food. 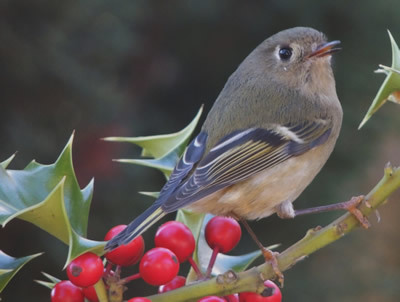 prettily on the twig, just like this Ruby-crowned Kinglet! 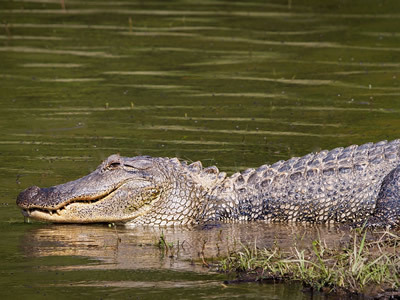 Coming up on February 2 is World Wetlands Day. which runs from February 14 - 17 this year. Click here for more details. Did you know that the United Kingdom has a National Nest Box Week? 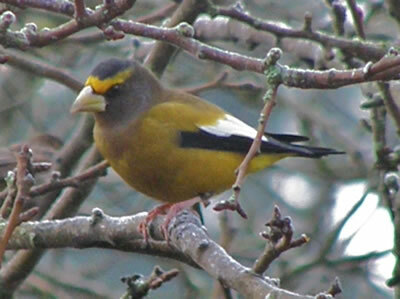 It starts on February 14 and its aim is to encourage everyone to put up nest boxes in their local area. You can find out more about this special time by clicking here. 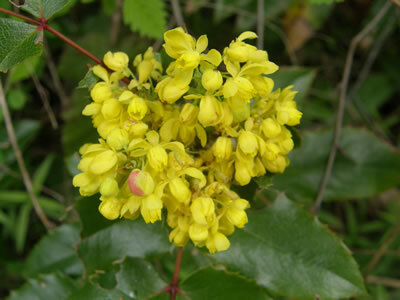 The Oregon Grape (which isn't a grape at all) is the state flower of the beautiful west coast state of Oregon. 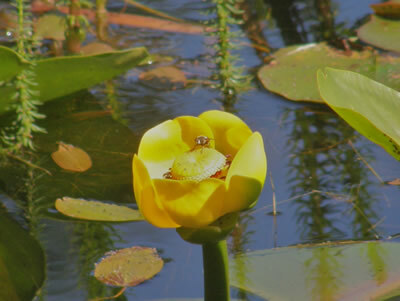 To see our collection of provincial and state wildflowers, click here. The oak tree is the national symbol of the United States. 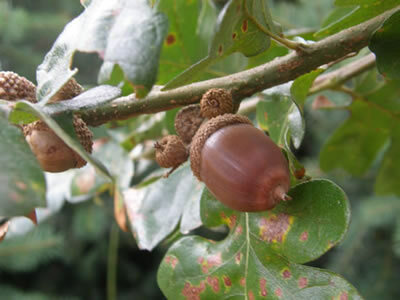 There are over 60 species of oak trees in the United States. It was chosen in 2004 and represents the strength of the country. It joins more familiar symbols of the nation such as the Bald Eagle (national bird) and the rose (national flower). the sides of trees. 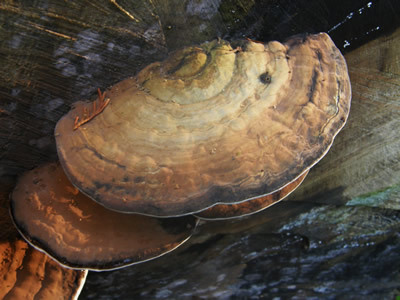 It's called Artist's Conk, Ganoderma applanatum. We hope you'll watch for the next issue of Whispers in your inbox in February. See you then!